Instagram now is one of the most popular photo and video sharing app, allowing users to create stories about their every lives through stylized photos and videos. With Instagram, you can shoot videos and add filters much like you would with photos. However, Instagram has its own restriction, and video post time is one of them. In this post, we will discuss about Instagram video length and show you how to post longer videos on Instagram. Read on to learn more. With Instagram, you can shoot videos and share them to your friends by means of Direct Message, or post them to your Stories. However, compared with YouTube and Facebook, Instagram Stories are quite limited. Thought it is considering doing away with video length constraints and letting users post long-form clips of up to an hour. 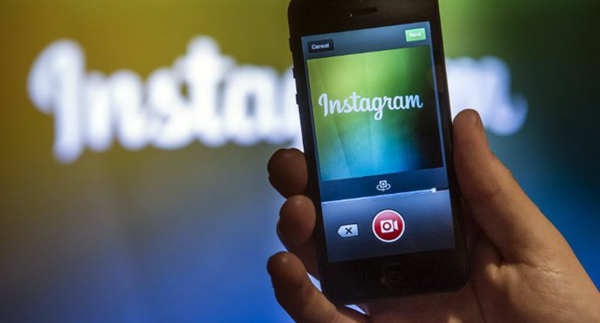 At present, Instagram only lets users a chance to record or upload videos at 60 seconds long in the main feed. While on Instagram Stories, users are considerably more constrained, where videos are limited to a length of 15 seconds. What if you have a longer video clip that you want to post to Instagram stories? How would you get around the Instagram video length restrictions? Don’t worry. Luckily there are several techniques for getting you post longer videos on Instagram. Here’s the clue. If you are using an Android phone, we suggest you try Story Cutter for Instagram. This awesome app allows you to record or select videos of any length and convert them into 10-second long segments, then you can post long videos on Instagram in your Android phone. Download and install Story Cutter for Instagram from Google Play Store. Open Story Cutter on your Android phone and tap on “Gallery”, then a list of videos will appear. Now tap the video you want to post on Instagram and select “10 sec” or “15 sec – Full Version” from the pop-up window. Tap “Select” and the app will cut the video into 10 or 15 second clips. Then tap “VIEW STORY” when the video processing complete. Now open Instagram on your Android and share the video clips to a regular post in your feed. If you are using iPhone or iPad, apps such as CutStory can do that for you. 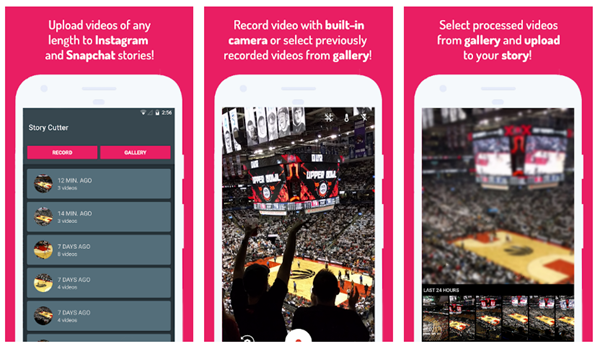 This app lets you import a long video from your iPhone’s camera roll, cuts it into 15-second long clips or any other length as you need, and saves those shorter clips to camera roll. Then you can post long videos to Instagram in your iPhone or iPad. Download and install CutStory on your iPhone or iPad from the App Store. Open CutStory and tap on “Video” at the bottom-left corner, then click “OK” to give the app permission to access your camera roll. Wait for the app to load videos in camera roll and then select the one you want to post on Instagram. If necessary, you can add filters or music to the video. Now tap on “Instagram” and the app will automatically cut the video into 15-second clips and save them to your gallery. When the video cutting is finished, open Instagram on your iPhone/iPad and share the clips on your regular feed or story. If you don’t want to install any app on your iPhone or Android device, there is an alternative way. Rather than recording a video and sharing it as an Instagram post, you can record a Live video. With this alternative, you can share video up to one hour long. Since these Live video uploads used to be ephemeral, now Instagram offers replays for your followers for 24 hours after you’ve completed the process of recording. In light of that, your Live Video winds up playing much like an Instagram Story.